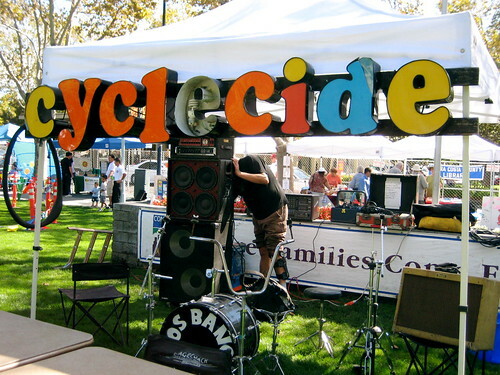 Thanks for joining Cyclecide at the East Bay Mini Maker Faire. We hope to add some pics soon! 20+ Microbrews, food, music, and more!